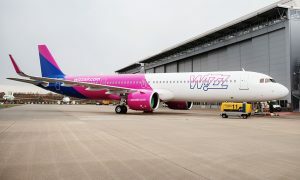 Wizz Air today announced that it will open its 21st base in Lublin (Poland) with one new Airbus A320 on 14 September 2015 as well as further increases in its regional Polish services. Already served by Wizz Air, Lublin will be Wizz Air’s 6th Polish base. The new aircraft will increase the number of routes served from Lublin to 6 and increase annual seat capacity from the airport by 115%. The airline believes this will stimulate the local job market in aviation and tourism sectors as consumers will have access to more low cost routes. 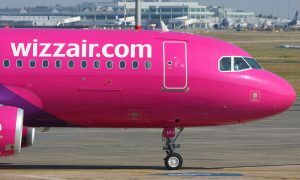 Wizz Air will operate three new routes from its new Lublin base to Brussels Charleroi, Doncaster Sheffield and Glasgow from 14 September with up to three weekly flights. Frequencies on its existing popular Lublin services to London Luton and Oslo Torp will also be increased. 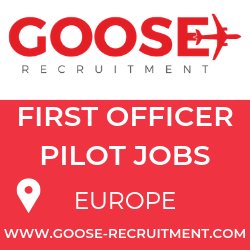 The airline also announced a new route from Wroclaw to Stokholm Skavsta, as well as the route from Poznan to Milan Bergamo becoming an all-year-round service, in each case effective 15 September 2015. As a result, Wizz Air now offers a total of 113 Polish routes to 20 countries from seven Polish airports. “The new base will create a number of local jobs with Wizz Air and our local business partners while allowing us to bring more low fare routes to Poland. 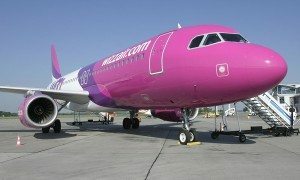 We look forward to welcoming our Polish passengers on board, who and whose visitors can now enjoy our friendly services on 113 routes to 48 exciting Wizz Air destinations.”, he added.